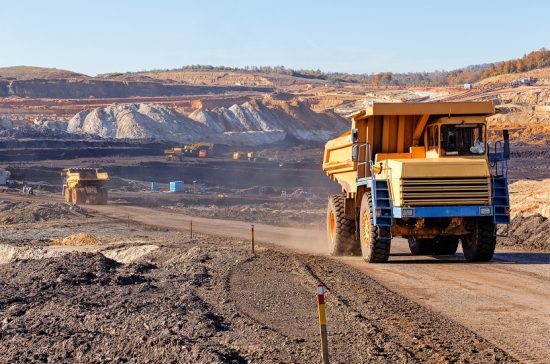 Glencore has announced that it will initiate a US$1 billion share buyback programme after its share price plummeted on the back of US regulators filing a subpoena against the mining giant. The first stage of the buyback scheme will be completed in early August ahead of the release of half-year 2018 results, when CitiGroup will buy $350 million of shares on behalf of the company. For the second stage, which will run to the end of the year, trading decisions may be taken by Citigroup ‘in accordance with the directions of the company’. Shares in Glencore fell to a 12-month low earlier this week following news that it could face a wide-ranging US government investigation into bribery and corruption in some of the world’s most volatile countries. The US Department of Justice has ordered the company to hand over records related to its business dealings in Nigeria, the Democratic Republic of Congo and Venezuela dating back to 2007. The US subpoena against Glencore is the latest setback in a turbulent four months for the company run by billionaire Ivan Glasenberg. The firm’s troubles began in the DRC when state-run mining firm Gecamines filed legal action against Glencore, which was swiftly followed by Israeli billionaire Dan Gertler filing freezing orders against its two mines in the DRC. In June, Glencore wrote off $5.6bn to end its dispute with Gécamines and settled its legal clash with Gertler, making royalty payments to him in euros so as to not fall foul of US sanctions.